Will robos invade your DC plan? Robo-advice is becoming more popular -- but is it right for your retirement plan? 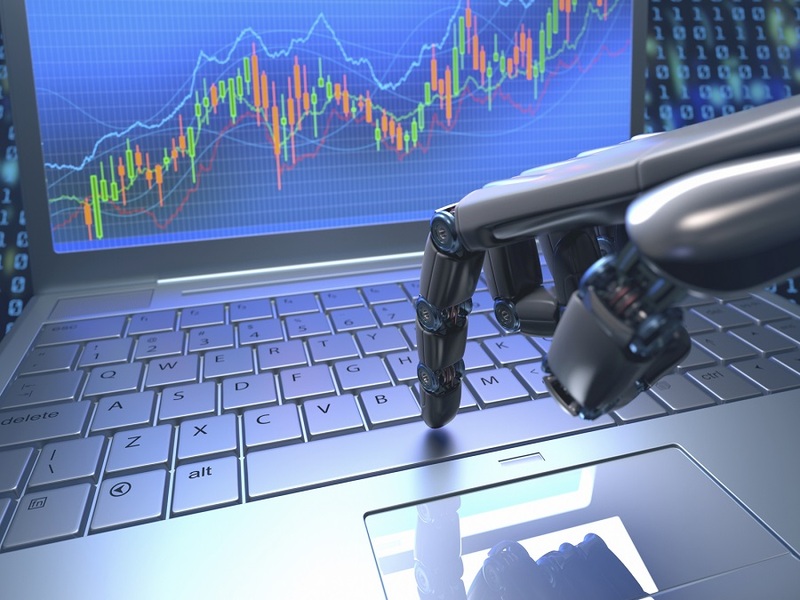 The term ‘robo-advisor‘ is used to describe a wide range of digital advice and technology solutions.